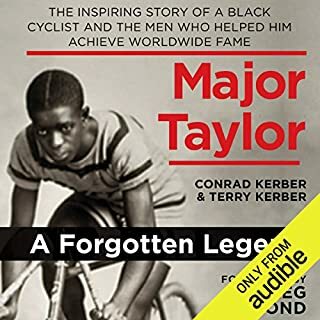 The Story of Major Taylor is equally great and tragic. narration is sub-par. worth reading.